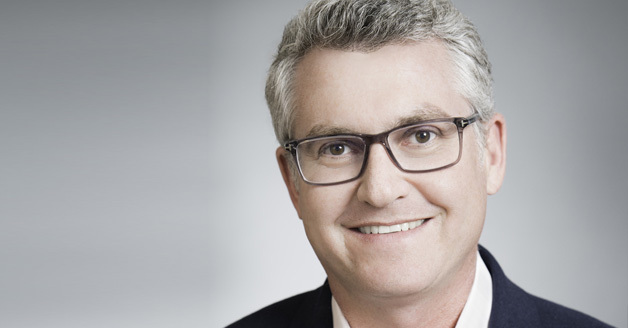 As chief creative officer at ITV America, David Eilenberg is responsible for guiding the company’s creative strategy, leveraging intellectual property, and identifying and managing emerging cable, broadcast and digital platform growth opportunities across the group. He also works closely with ITV’s UK-based team to exploit a range of formats for US development and production. Previously, Eilenberg was president of US production label ITV Entertainment, where since March 2016 he guided the company’s content creation, including development, programming and production across a range of genres (as CCO, he maintains creative oversight of ITV Entertainment). Among the series Eilenberg spearheaded are FOX’s long-running Hell’s Kitchen (17 seasons) and The Four: Battle for Stardom, the Netflix reboot of the megahit Queer Eye, A&E’s The First 48 (now in season 14) and Marcia Clark Investigates The First 48, the new John Cena-produced Keep It Spotless for Nickelodeon, The Job Interview (CNBC) and Four Weddings (TLC), among others. Prior to ITV, Eilenberg was senior vice president of unscripted development, late night and specials at Turner, overseeing for TNT and TBS hit series including King of the Nerds, Cold Justice and Howie Mandel’s Deal with It, as well as late-night series CONAN, starring Conan O’Brien. Previously, Eilenberg was head of development and current programming for Mark Burnett Productions where he helped sell, develop and produce myriad popular and award-winning series, including The Voice, Shark Tank, The Bible and Are You Smarter Than A Fifth Grader?, for which he received a Daytime Emmy nomination. Also a prolific creator, writer and producer, Eilenberg was head writer on Weakest Link and a writer on Da Ali G Show. He also was co-director/producer of the critically acclaimed documentary On Common Ground, and co-created the series Dismissed.